The first “Declared Vintage” for six years – the longest gap between declarations for decades. A very small but good Vintage similar to some of the 1983's. 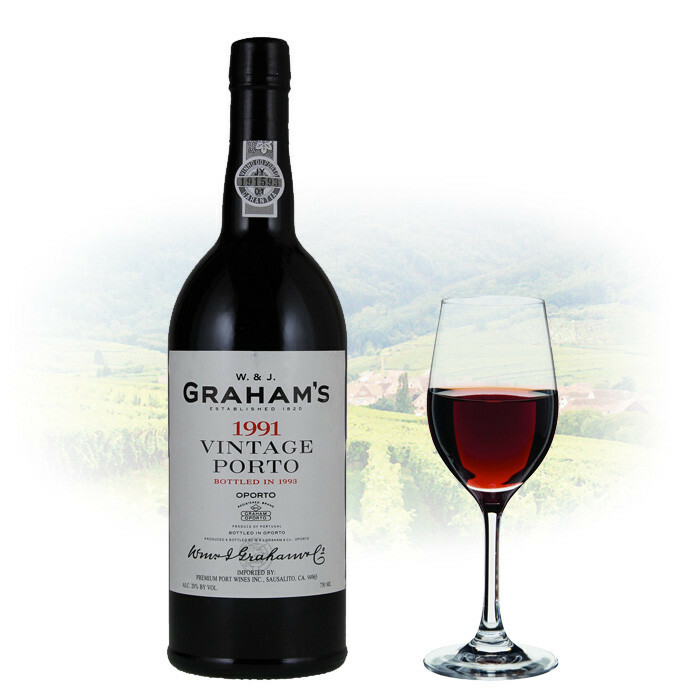 Grahams 1991 Vintage is an immensely sturdy wine. It has a very attractive nose reminiscent of blackberries and violets. Although still very firm on the palate, the typical intense rich succulent fruit is forthcoming. A vintage which is now starting to drink very well, but will also repay further keeping.